Join us for a Ribbon Cutting and Grand Opening event! Come and check out the new store for Your CBD Store. Ribbon Cutting will be held at 11:30 a.m.
Join us for a Ribbon Cutting and Grand Opening event! 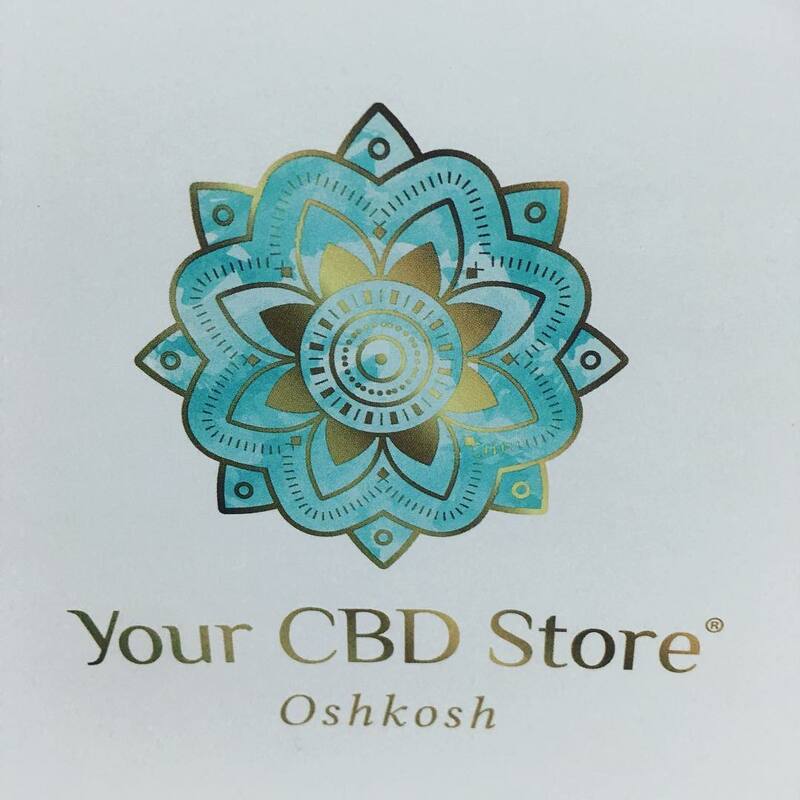 Come and check out the new store for Your CBD Store. Ribbon Cutting will be held at 11:30 a.m. No registration required.